Half Wheel shows a behind the scenes look at E.P. Carrillo's cigar-making process at La Tabacalera Alianza, the Perez-Carrillo . 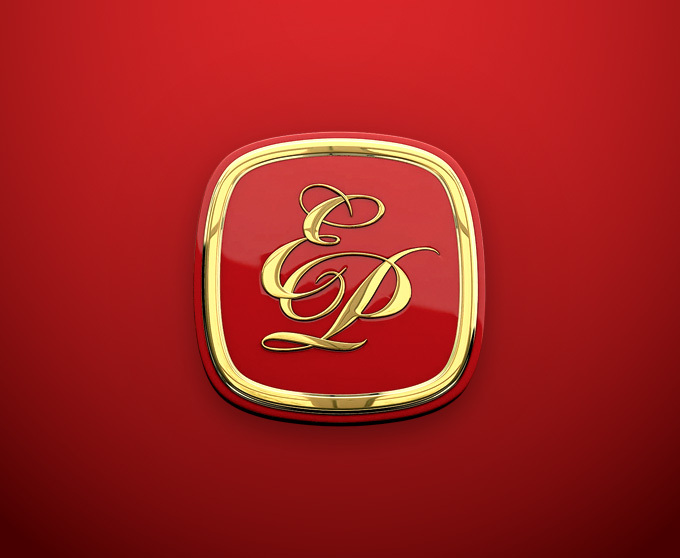 Robb Report lists E.P. 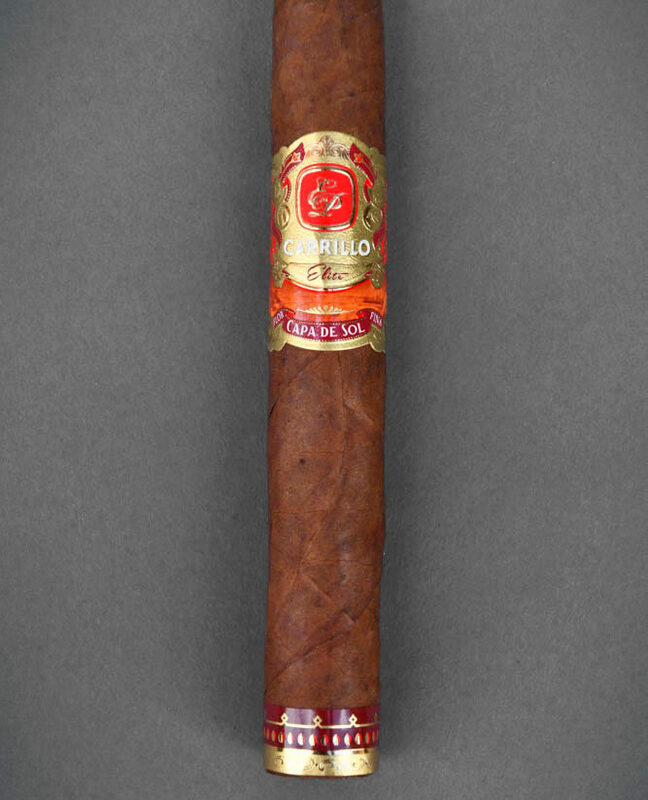 Carrillo's Capa De Sol as one of 25 cigars that are shifting it to high . Big ring cigars are here to stay. 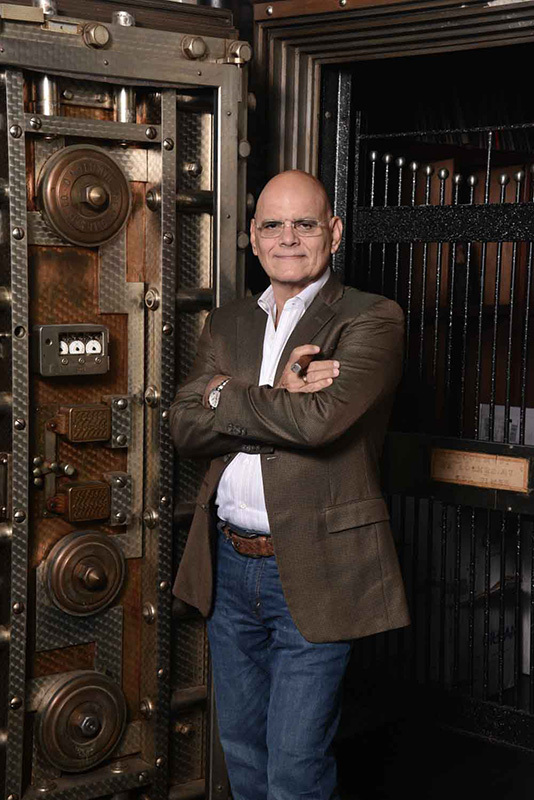 Ernesto Perez-Carrillo is the godfather of large-ring-gauge cigars. By Gregory Mottola | .